God’s dream in the beginning was a community of love, beauty and oneness. In this three-week series, we’ll talk about God’s dream for the world and how we can do our part to help restore that dream. Join us as we look at the first chapter of Genesis and discover God’s original intent for his creation the role God is asking us to play. 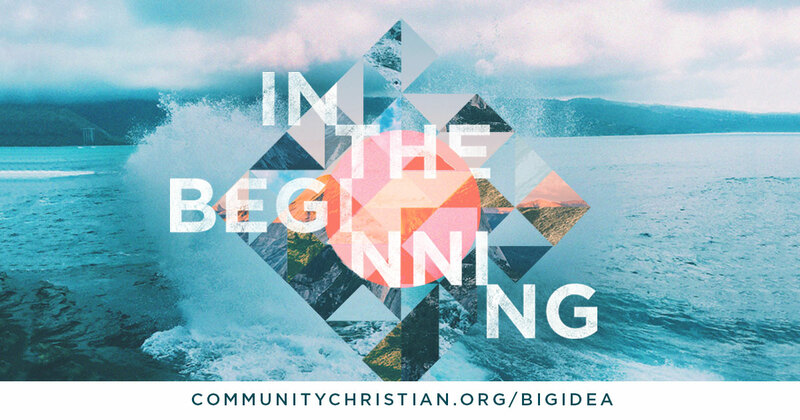 Big Idea: Restoring God’s dream begins with a loving relationship between us and God. Big Idea: God’s dream is for us to love and care for his creation. Watch the 12 Easy Ideas for Creation Care, or download the handout. 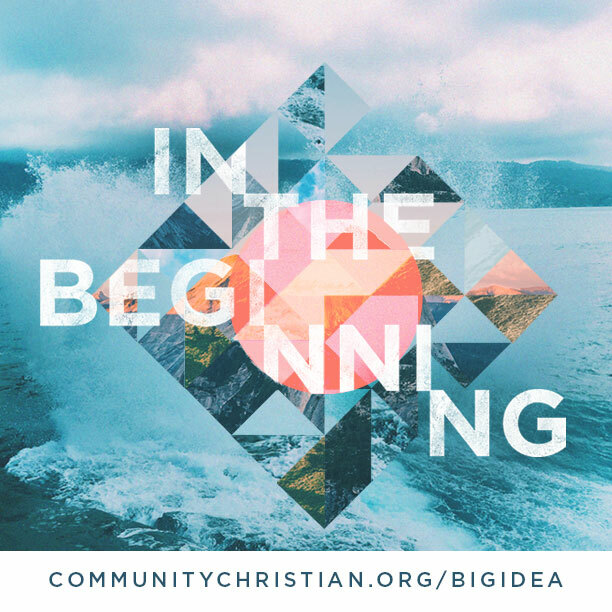 Big Idea: God’s dream is for both men and women to fully express their God-given potential as people created in his image. Join us as we talk about God’s dream for the world and how we can do our part to help restore that dream. Join me for our new series at COMMUNITY!